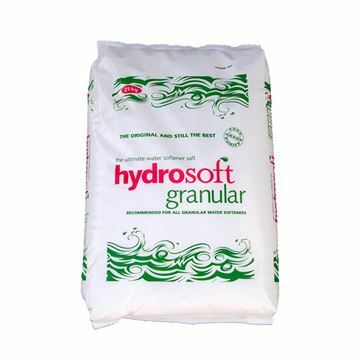 Dishwasher detergent for use in automatic dosing machines. Ecover zero is an allergy approved washing up liquid. Fragrance free, using plant based ingredients and approved by Allergy UK. 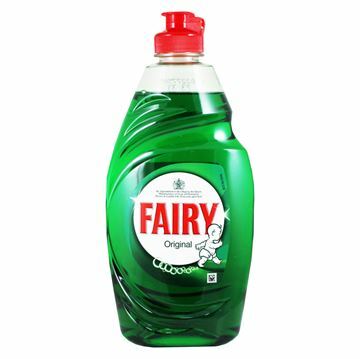 Every drop of Fairy Original washing up liquid provides the ultra long lasting cleaning power you expect for your washing up. 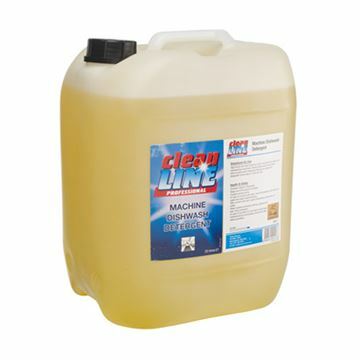 It's concentrated formula cuts through grease instantly giving a brilliant clean. Sparkling dishes from one of the best loved brands. 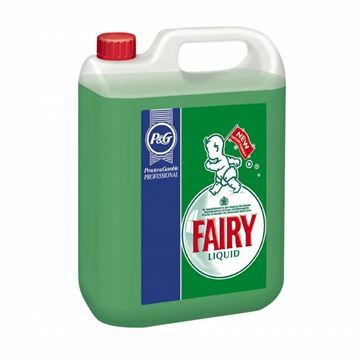 Cuts through grease better than any other washing up liquid and lasts a lot longer. Rinses off easily, leaving dishes outstandingly clean. You may think your dishwasher is clean but day after day, limescale and grease build up in its hidden & vital parts: filters, spray-arms and pipes. For flawless results use Finish Dishwasher Cleaner with 5x power actions. A cleaner dishwasher means cleaner dishes! 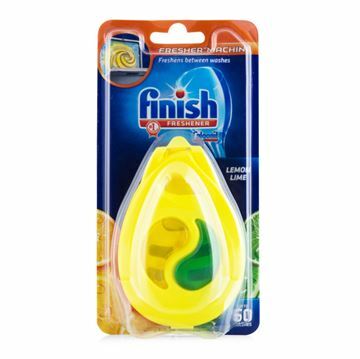 Freshens your dishwasher with a cool, clean lemon & lime scent. It's special dual chambers work together so that every time you open your dishwasher you get a breath of refreshing lemon & lime scent. Finish Pure Dishwasher Salt offers effective machine protection by softening water and helping to protect against limescale, whilst preventing spots from forming on your dishes. 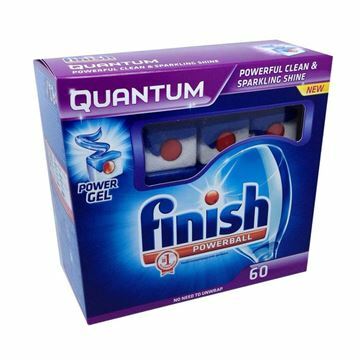 Finish dishwashing tablets deliver powerful dish and glass cleaning in the toughest conditions. 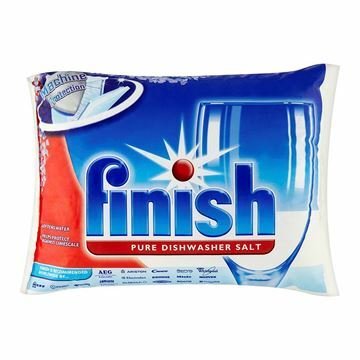 Finish dishwashing tablets deliver powerful dish and glass cleaning in the toughest conditions. 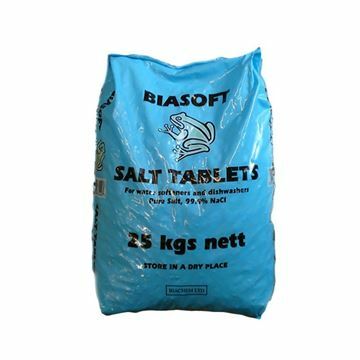 The dishwasher tablets are suitable to be used in most dish washing tasks that involve a dishwasher.